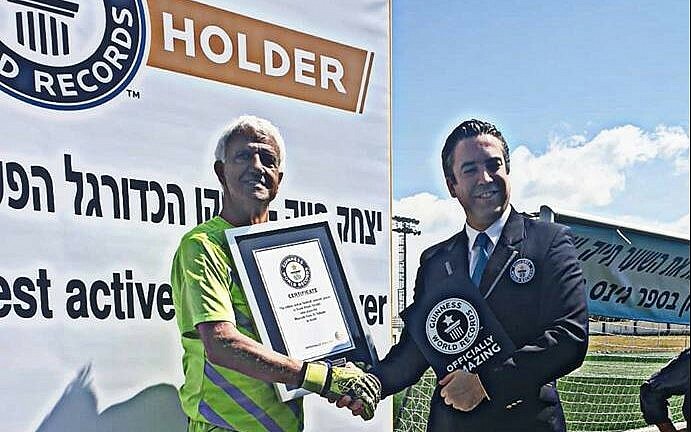 Israeli septuagenarian Isaak Hayik is the new Guinness World Record holder for the oldest living active professional soccer player. 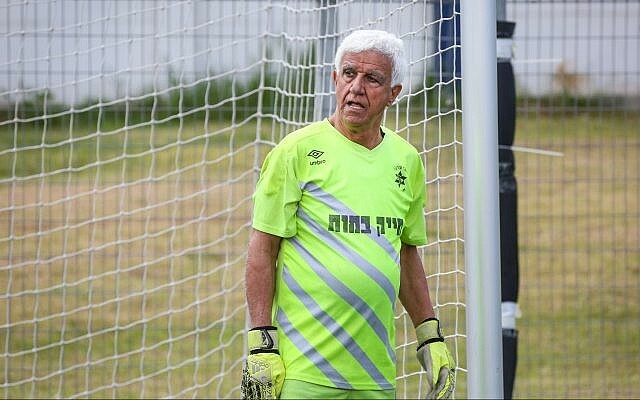 Hayik, whose 74th birthday is coming up, had sent a letter to the Guinness World Record office, but was shocked when a Guinness official showed up at Friday’s game when he stood in goal for his team, Maccabi Ironi Or Yehuda. “The funny thing is that when I turned to Guinness to try to break the world record, I wanted to be the oldest goalkeeper,” Hayik posted on his Facebook page. Despite losing 5-1 to Hapoel Ramat Yisrael in Israel’s semi-pro C-league, Hayik was ebullient after playing the entire 90-minute game, a requirement for the record. 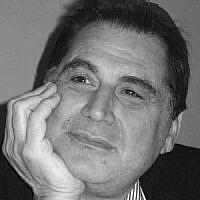 Born in Iraq in 1945, Hayik moved to Israel when he was 5 and started playing for his team in the 1960s. Hayik bumped out the previous record holder, Uruguayan soccer player Robert Carmona, who was 53 when he played for Club Pan de Azúcar in October 2015.